The sixteen-year-old, Santiago Albarran has made it clear he will not be pressing charges against Tekashi 6ix9ine. 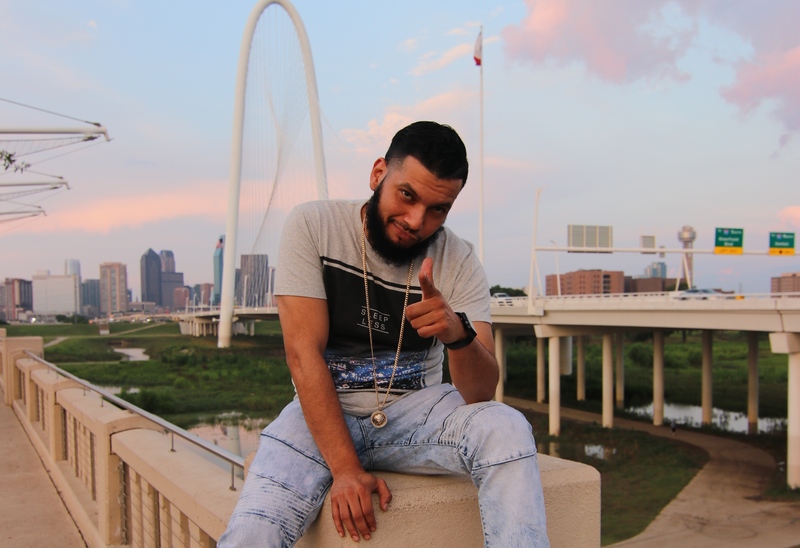 Reportedly, Albarran who is said to have been choked by the rapper at Galleria Mall went to court to say he would not be moving forward with prosecution. The two later ran into each other and posed for a photo.